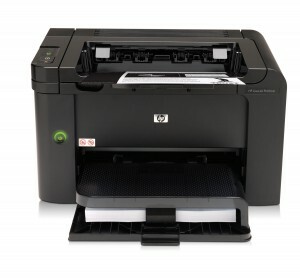 HP laser Printer Repairs by World Of Fax and Copiers and Laser Printers. Is your HP jamming, black streaks on the page, lines down the page, light printing, jamming on the exit? Is your Hewlett Packard saying Call for Maintenance, Error Code, Maintenance Required, replace cartridge. WE can help you. 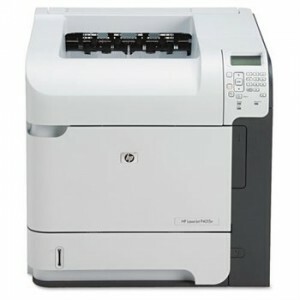 We can repair your Hewlett Packard Laserjet Printers the same day service in North Plainfield, NJ. Call us at 800-634-9329. 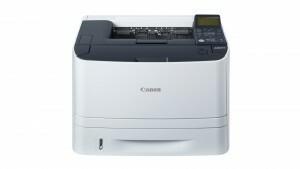 We sell high quality HP LASER Printers. 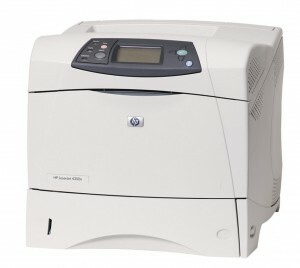 World of Fax and Copiers repairs all Hp Laser printers. 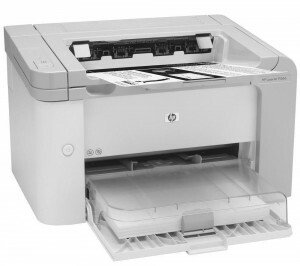 On Site Repair for HP Laser printers, Hp Color Laser Jet, Hp Fax machines, Hp Design Jet, HP Color LaserJet, All Hewlett Packard Models in North Plainfield, NJ. We service North Plainfield, NJ and also Rockland County, Bergen County, Westchester County, Manhattan and New York City, Long Island, Essex County, Morris County, Passaic County, and Union County. 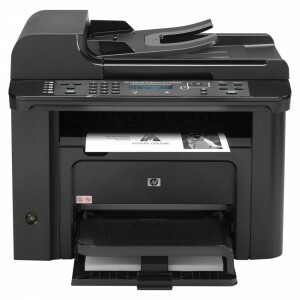 HP Laser Printer Repair in North Plainfield, NJ has been our main business since 1989. 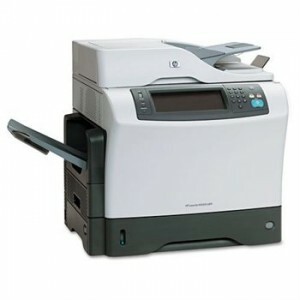 Hp Fax Machines Repairs in North Plainfield, NJ, Hp Design Jet Repairs in North Plainfield, NJ, HP LaserJet Repair in North Plainfield, NJ, HP office jet Printers in North Plainfield, NJ. Originally founded in 1989 in New City and later relocated in Nanuet we are North Plainfield, NJ’s most experienced Hewlett Packard Laser Printer technicians. Call us at (800)-634-9329 to have a courteous technician stop over to fix your machine up correctly.